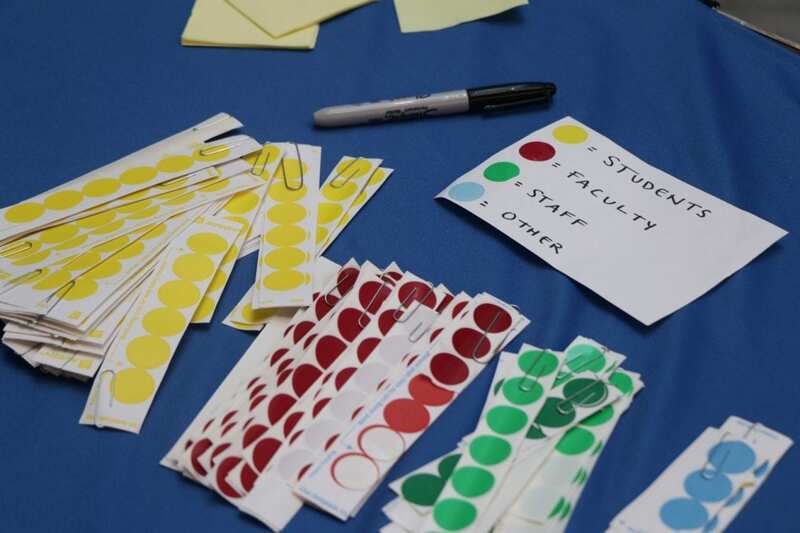 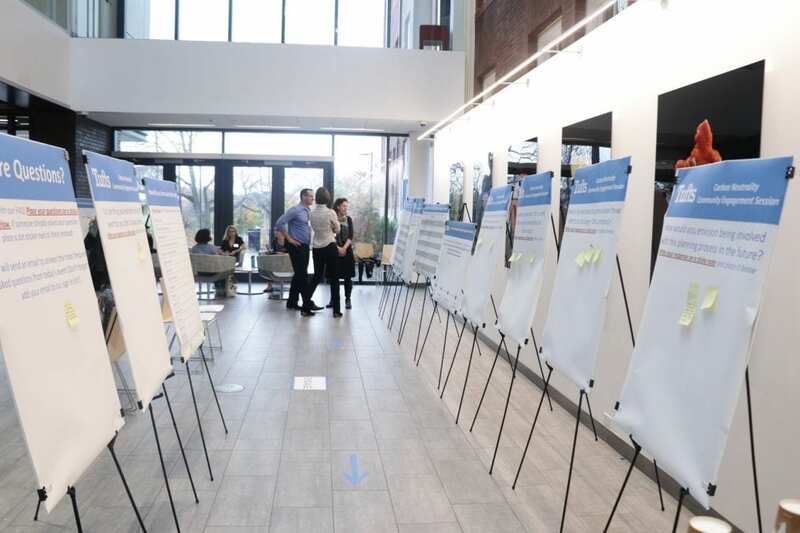 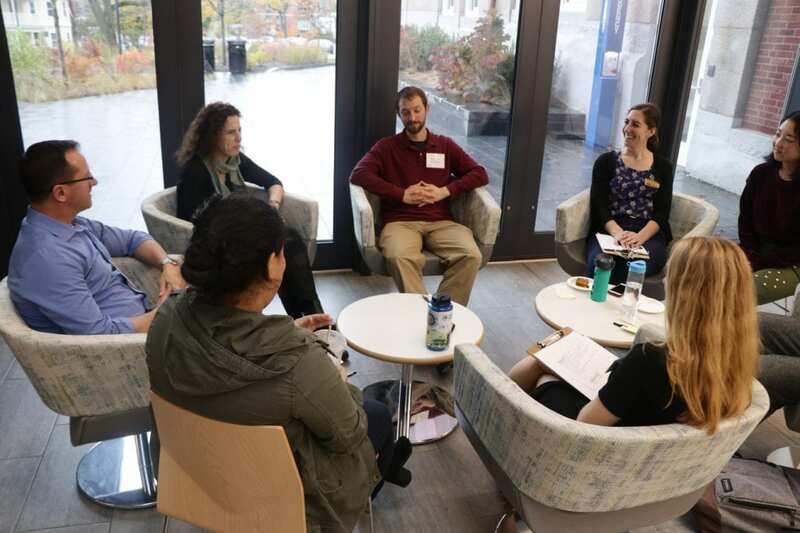 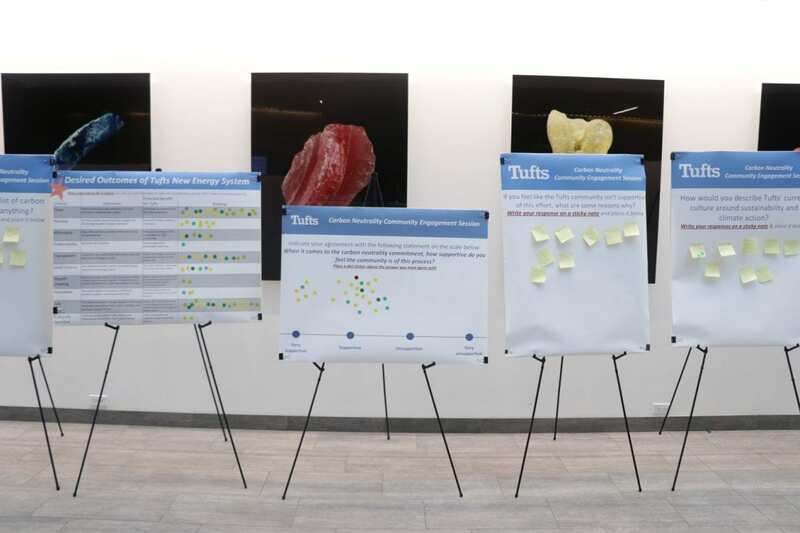 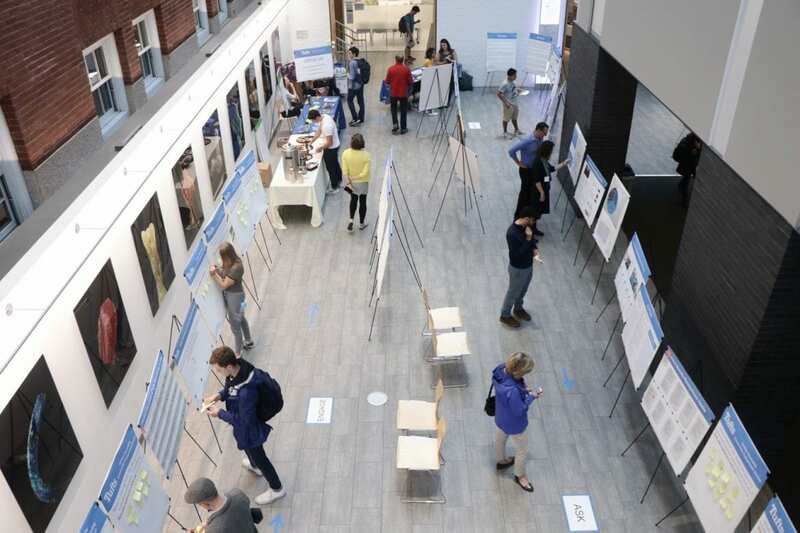 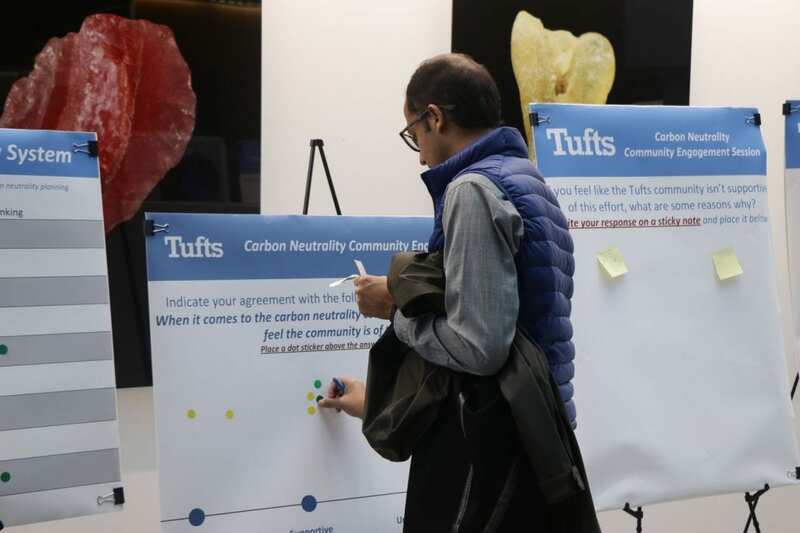 On November 2, the Office of Sustainability and Tufts Capital Projects worked with GreenerU to host an interactive information and feedback session with Tufts students, faculty, staff and community members. 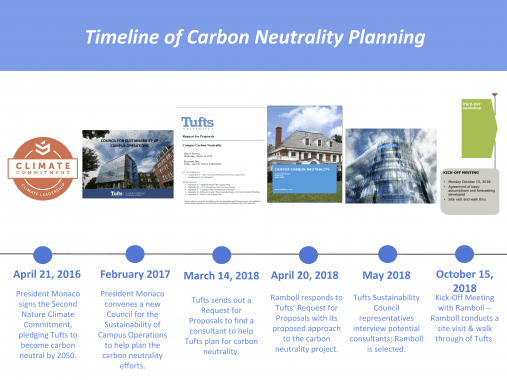 This engagement session allowed our community to learn about the history of sustainability and carbon neutrality planning at Tufts, ask questions about Tufts' carbon neutrality planning process just getting underway, and engage in important discussions on how to stay involved and informed. 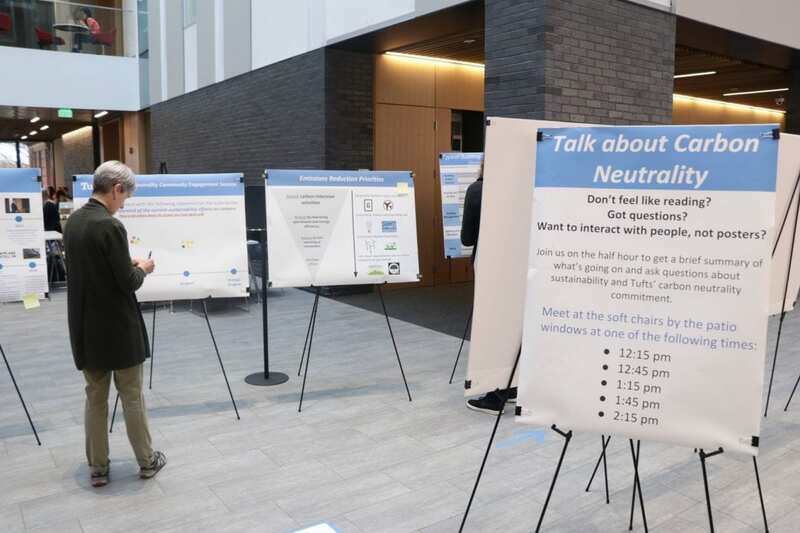 Read our blog post about the event here and be sure to check out the posters used during the event below. 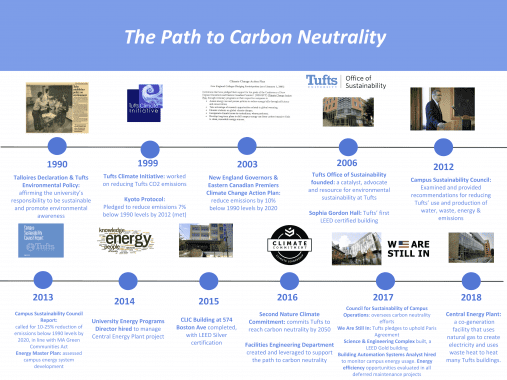 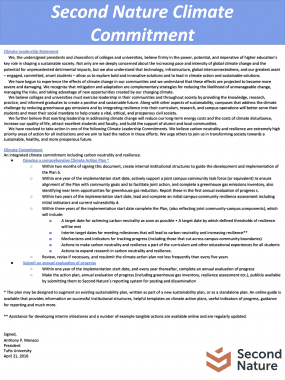 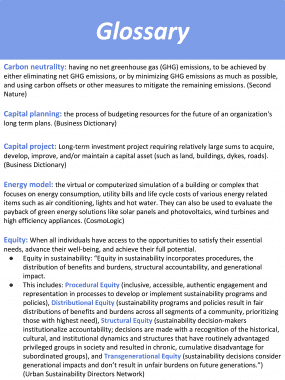 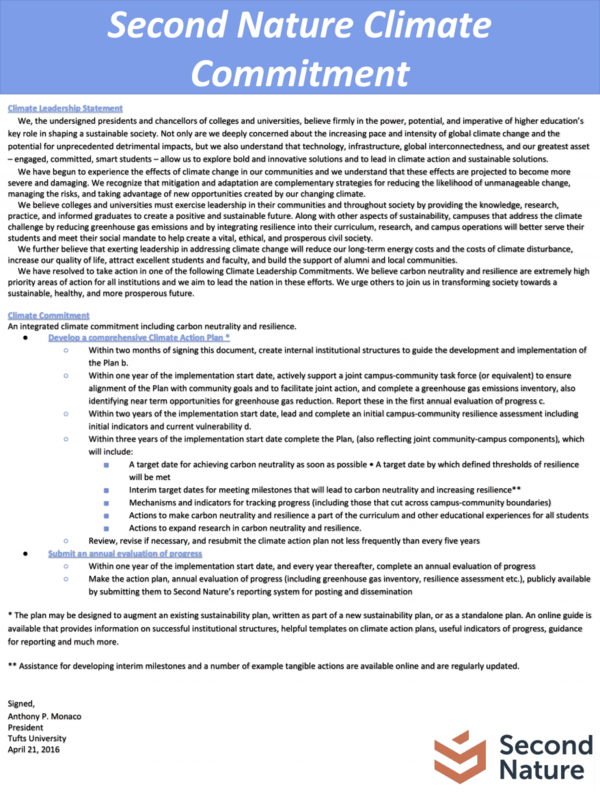 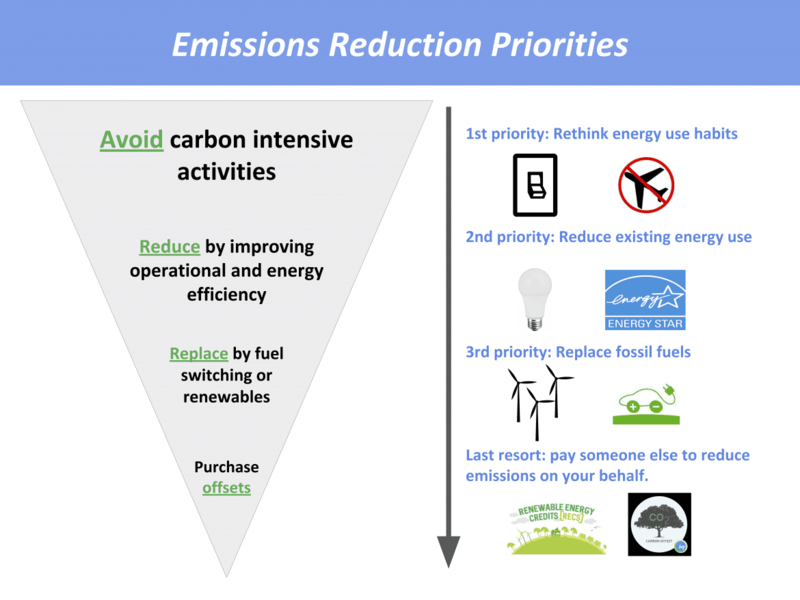 Missed the Carbon Neutrality Community Engagement Session? 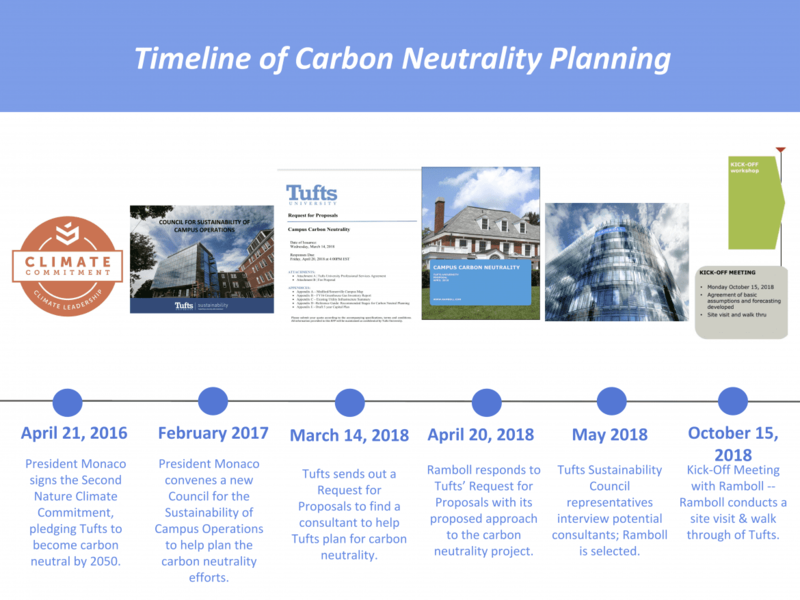 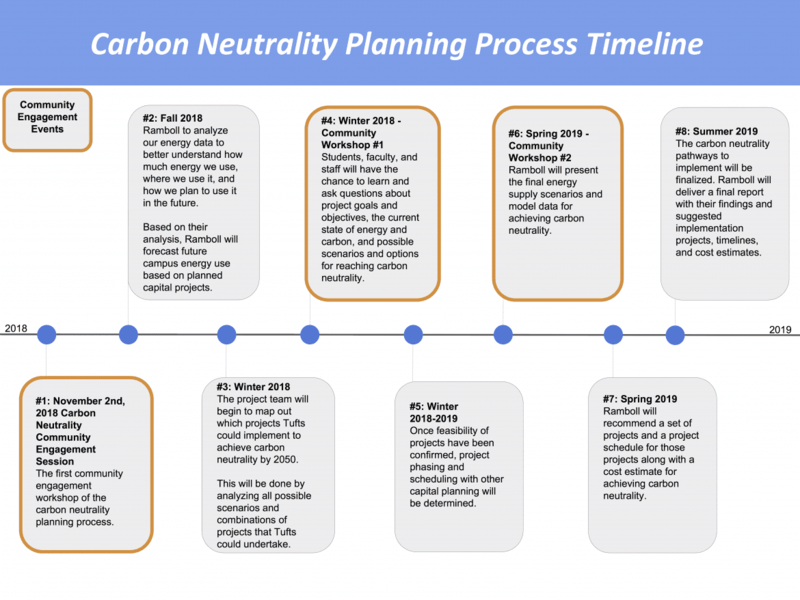 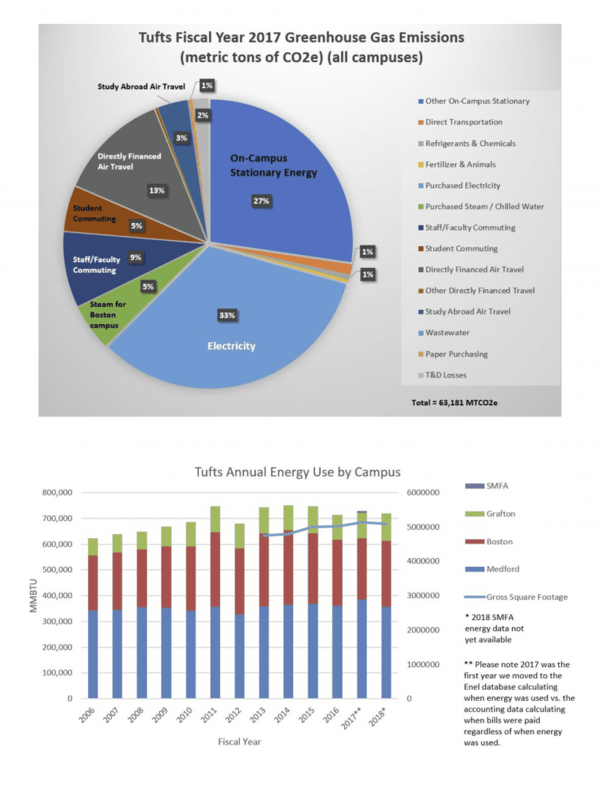 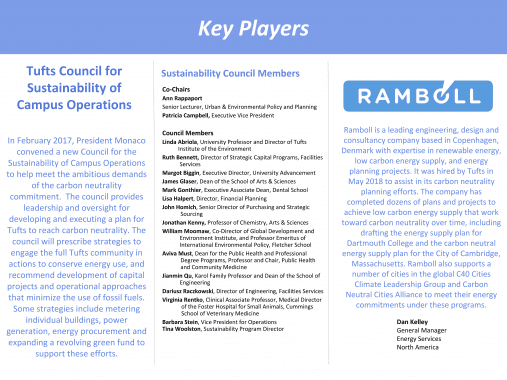 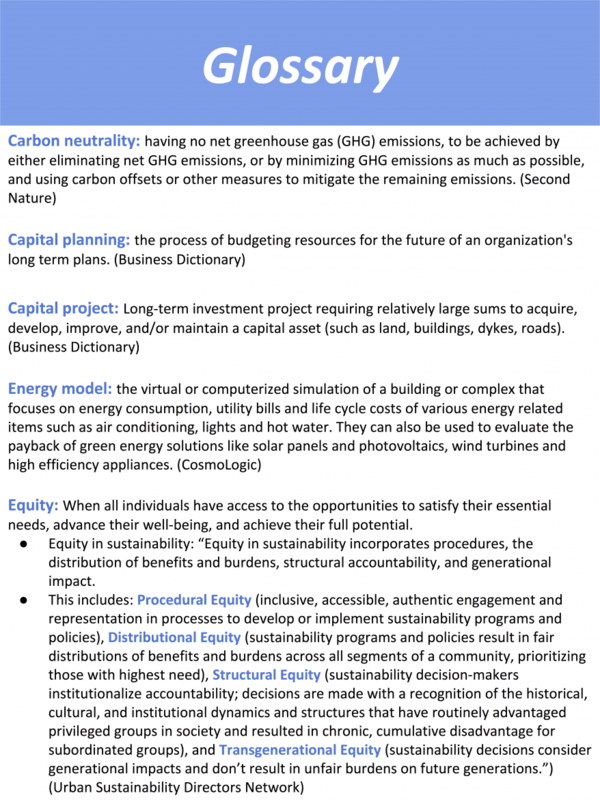 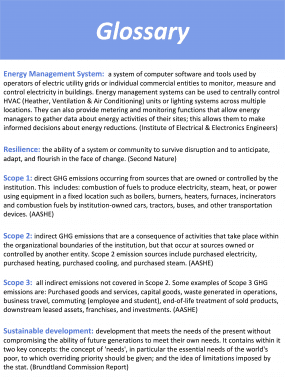 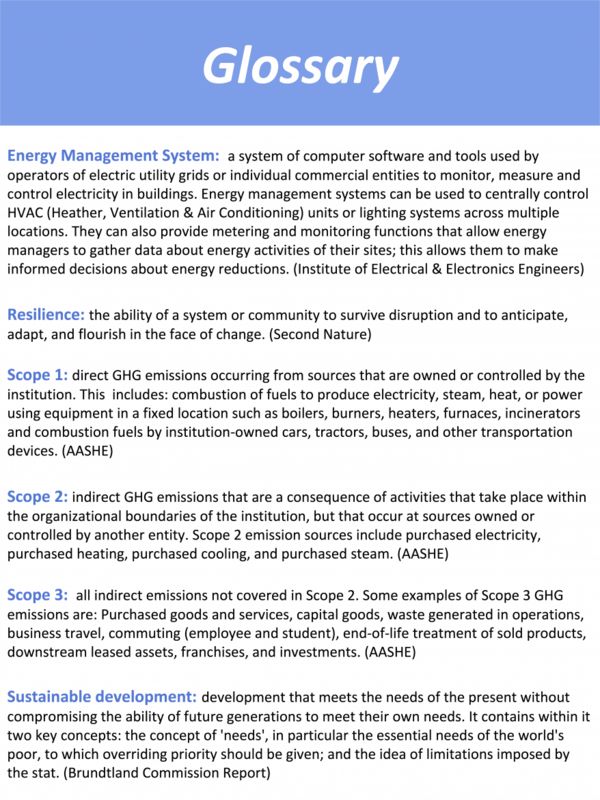 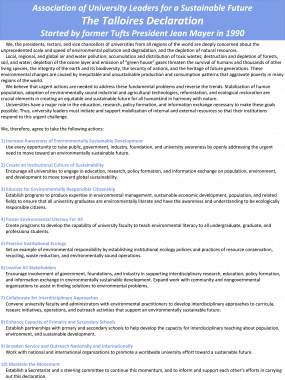 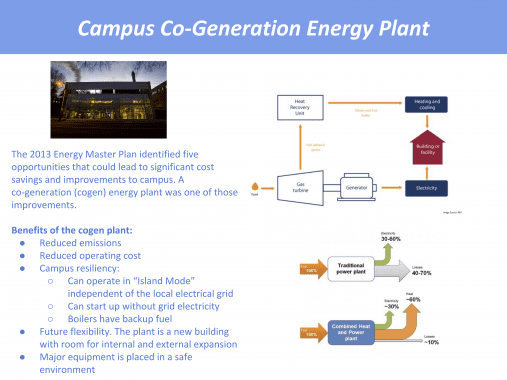 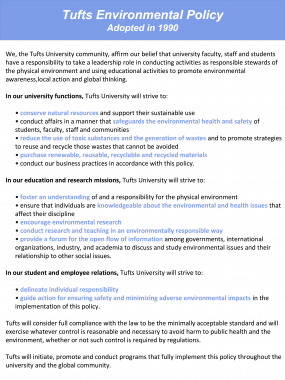 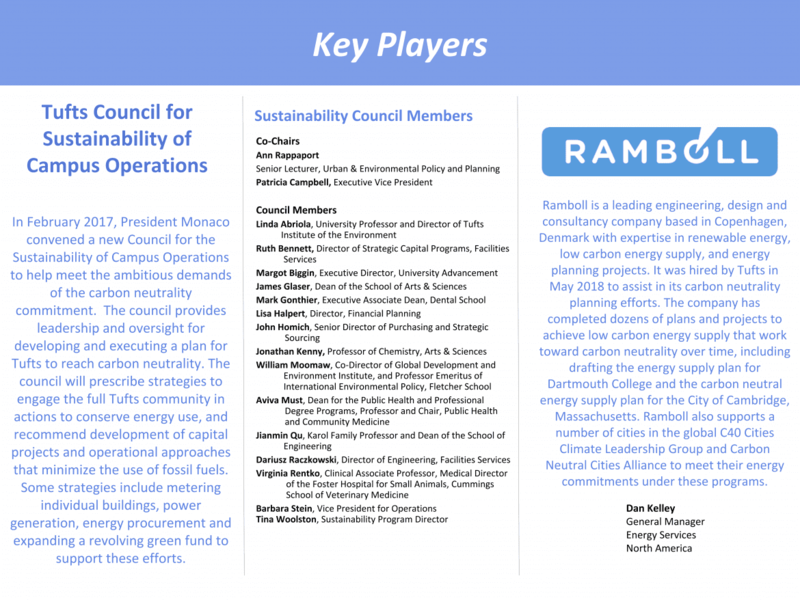 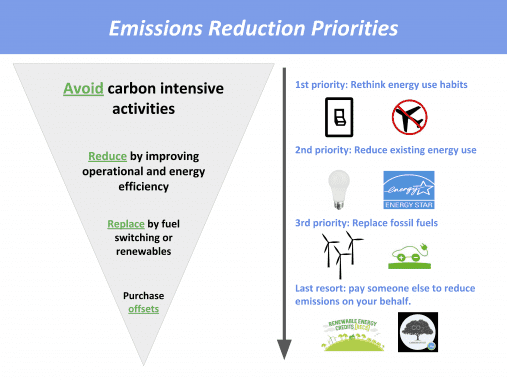 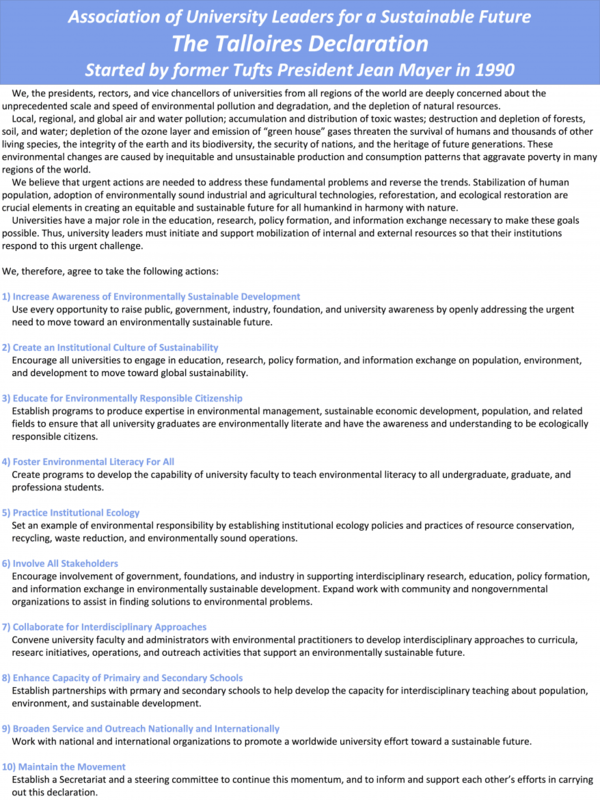 Want to learn more about the process Tufts is using to create a plan for carbon neutrality? 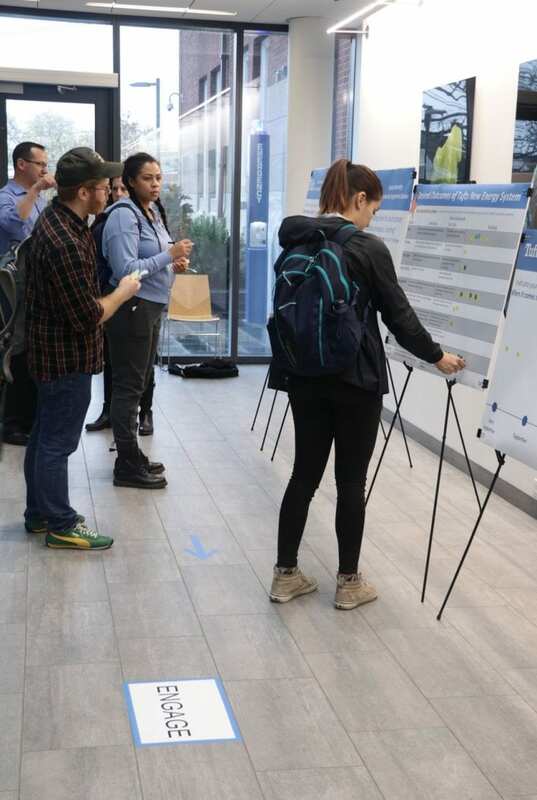 We’ve converted the interactive event into a survey where you can see the information presented and provide feedback. 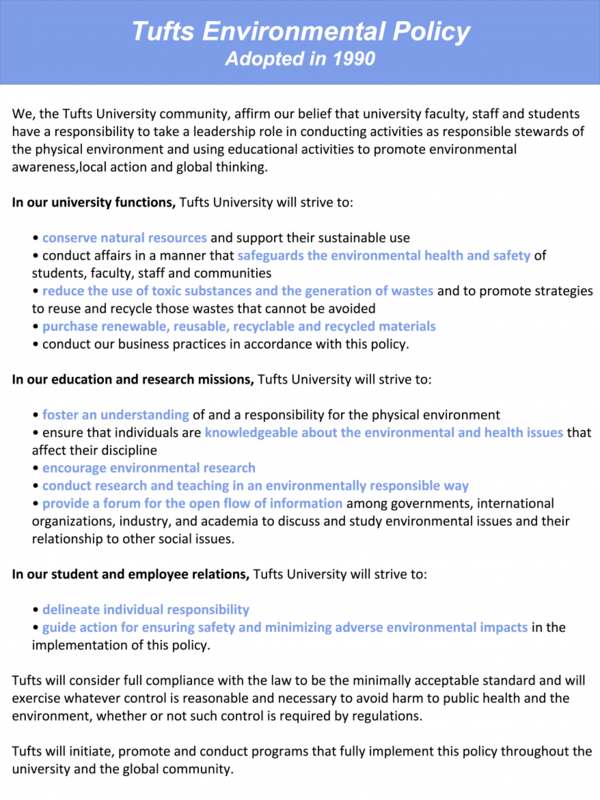 Complete this 9 minute survey.